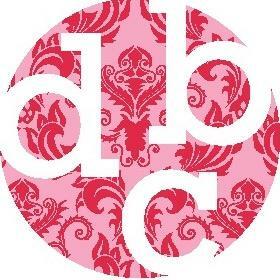 Jeannot Fine Furniture and Custom Cabinets is beyond excited to be attending this years Design Bloggers Conference where we expect we will be blown away. Looks like some unbelievable workshops, parties, networking, and plain old having some fun and learning something new at the same time. I can’t wait to report back to you what I learned.